Total War: Warhammer shows off all the free content that has been released in about a year after release. 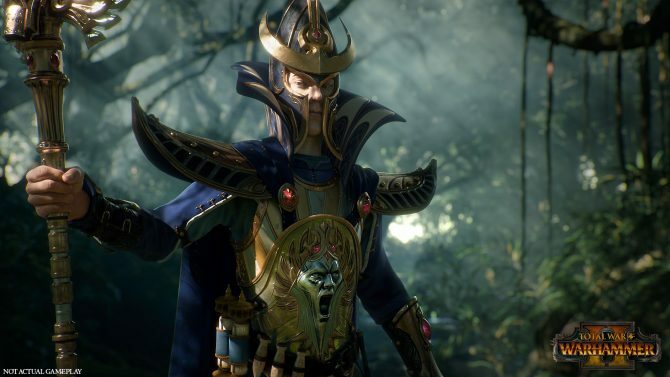 We’re close to the end of the development cycle of Total War: Warhammer, and The Creative Assembly is expected to give us the first glimpse on the sequel at EGX Rezzed at the end of the month. 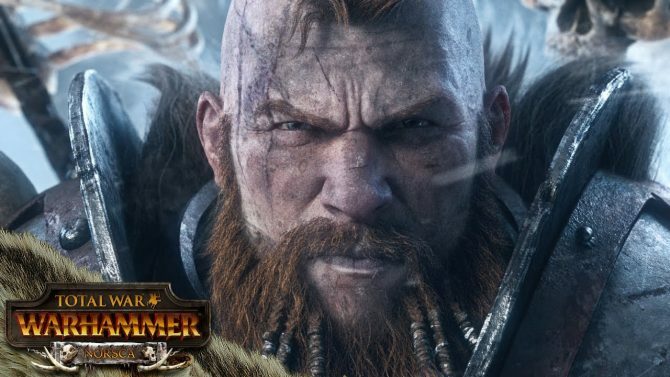 To celebrate all that was achieved in expanding the simulated Warhammer world, today Sega and The Creative Assembly have released a new trailer showcasing all the free DLC released with the game. Total War: Warhammer received its fair share of expansive paid DLC, but we can’t really say that the folks at The Creative Assembly didn’t go out of their way to provide new free ways to enjoy the game. 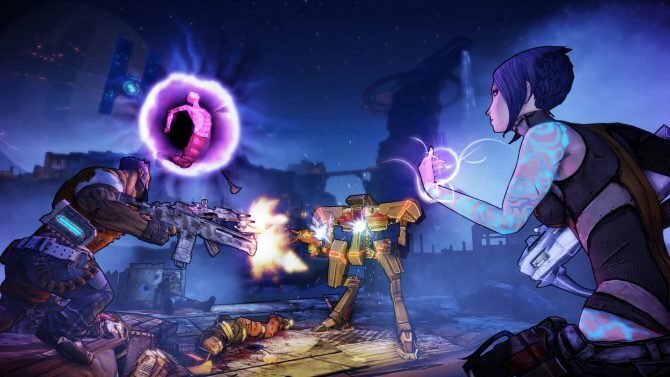 Check out the trailer below, and stay tuned for updates on the sequel in a couple of weeks. 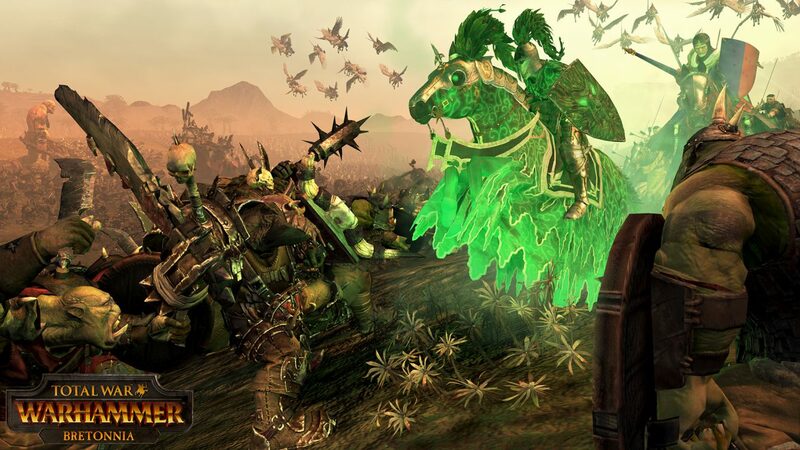 Total War: Warhammer is already available for PC, and you can read our review here.